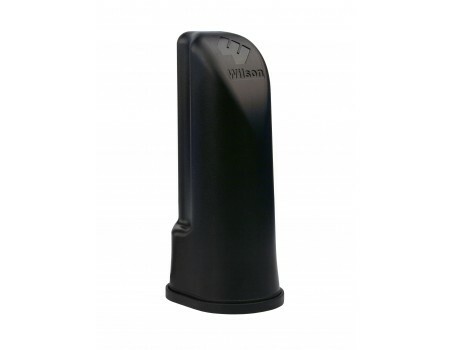 Wilson Desktop Antenna is a low profile dual-band cellular antenna. This directional antenna is designed for use as an interior antenna in a repeater system, and is designed to be placed on a desktop or shelf in a small office, condo, dorm room, or RV. In addition, with a built-in ground plane, it does not need to be placed on a metal surface. It is small, easy to hide and requires no mounting/installation, which is the perfect solution for portable use where a fixed mount antenna is not available. 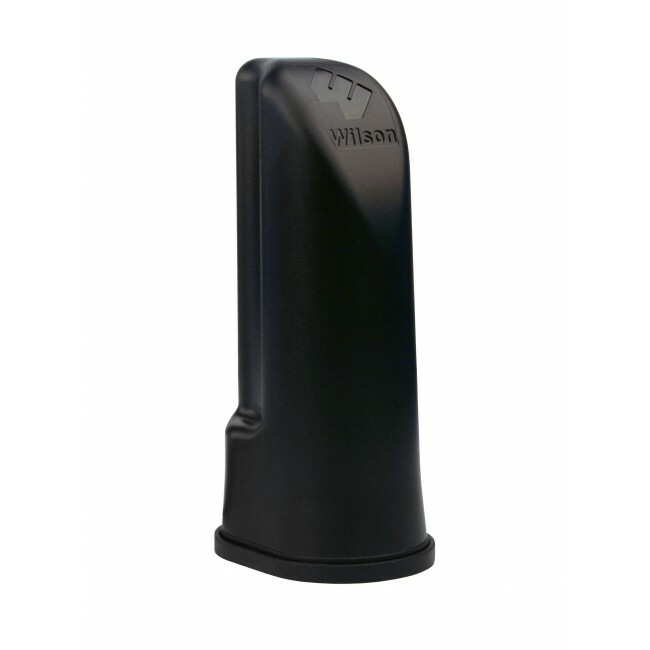 Wilson Desktop Antenna works great with Wilson Desktop Cellular Booster and any of Wilson Building Wireless Amplifiers, which support multiple cell phones and data cards simultaneously.